Federal Communications Commission Chairman Ajit Pai is following through on his pledge to repeal 2015 regulations designed to ensure that internet service providers treat all online content and apps equally. Pai distributed his alternative plan to the net neutrality rules to other FCC commissioners Tuesday in preparation for a Dec. 14 vote on the proposal. Three members of Maine’s four-person congressional delegation said they oppose changes to net neutrality rules under consideration by the Federal Communications Commission. U.S. Sens. Susan Collins and Angus King and 1st District U.S. Rep. Chellie Pingree said in separate statements that the rules should be reconsidered. In 2016, U.S. Rep. Bruce Poliquin of Maine’s 2nd District voted for a bill that would limit FCC efforts to preserve net neutrality. He said in a written statement to the Bangor Daily News that “the internet should be free to grow and develop, not hindered by Washington,” and that he’ll be watching the FCC closely as it moves forward. King and Pingree said the proposed FCC change would be disastrous for consumers. Net neutrality as a concept, which was codified under former President Barack Obama’s administration, aims to ensure equal access to the internet for consumers. Opponents of changing those rules say eroding net neutrality protections would allow internet service providers to block certain content or charge more for various types of internet use. The FCC announced Tuesday its plan to dismantle net neutrality regulations and said commissioners plan to vote on the issue on or after Dec. 14. 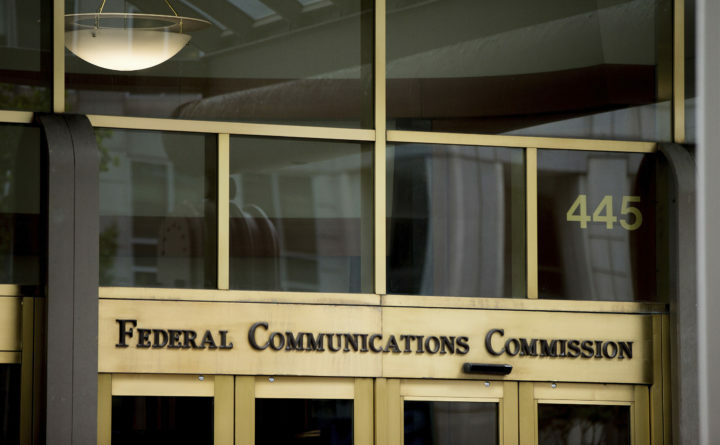 Congress is not involved in the FCC’s vote but could intervene with legislation if it chooses. Annie Clark, a spokeswoman for Collins, said the Republican senator also does not support the commission’s proposal and that “internet providers must not manage their system in an anti-competitive way that limits consumers’ choices.” Clark said any changes also must not discourage the spread of broadband internet in rural areas. A major argument against net neutrality is that it stifles investments in the infrastructure needed to deliver reliable high-speed internet service to remote rural areas. Maine’s business and political leaders have often cited the lack of rural broadband service as a drag on the state’s economy. In March, Poliquin, a Republican, voted in favor of ending a measure opposing the Obama-era policy. For a roundup of Maine political news, click here. Click here to subscribe to Daily Brief, a state politics newsletter that is delivered via email on weekday mornings.